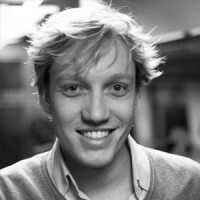 Gijsbert Koren, Crowdfunding-Berater aus den Niederlanden, wird am 12. und 22. November 2013 in Berlin und München mit uns einen Workshop organisieren. Teilnehmen können alle, die eine Crowdfunding-Kampagne organisieren und sich über Erfolgsfaktoren informieren wollen. Verwendet wird dafür eine neu entwickelte Methode namens Crowdfunding-Canvas. Crowdfunding is booming. 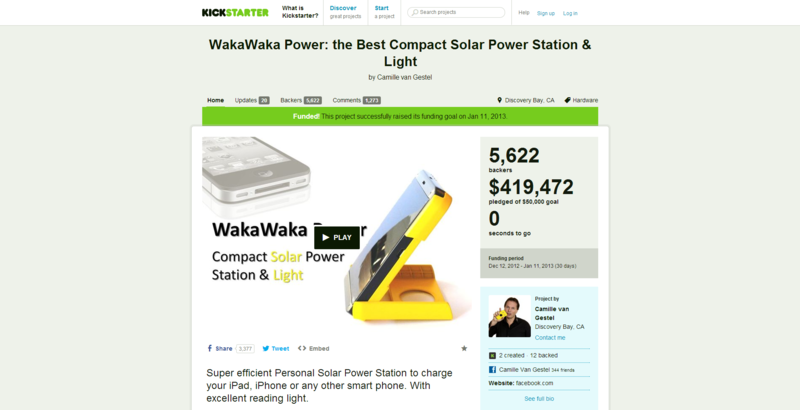 In a few years time, hundreds of crowdfunding initiatives and platforms have been created. Some are extremely successful, while others are not. What is the key to crowdfunding success and how can you use crowdfunding for your project or company? That is what this workshop is all about. Whether you are an artist, startup or growing company, crowdfunding can be used to raise capital. Next to raising capital, there are many other reasons to use crowdfunding, like engaging your customers and getting more visibility. In this workshop, you will get a good picture about the opportunities and challenges of crowdfunding and how you can use it for your own project or company. During this workshop, we will use proven tools to create the basis for your crowdfunding success. One of tools is the Crowdfunding Canvas, which you can use to structure campaign. Gijsbert Koren ist Gründer von Douw&Koren, einer der führenden Crowdfunding-Beratungsfirmen in den Niederlanden. Douw&Koren führt Marktforschung durch, entwickelt Crowdfunding-Staregien und unterstützt Crowdfunding Kampagnen. Camille van Gestel, WakaWaka Light.